Some books are set to awake the wanderlust in you. The way the places are presented in literature, you end up wanting to visit and relive the experience. Here are some of the books written by Nigerians that were inspired by or based on places in the country. The poet, Denja Abdullahi has been quoted to have said ‘I wrote about Abuja like a landscape painter’. 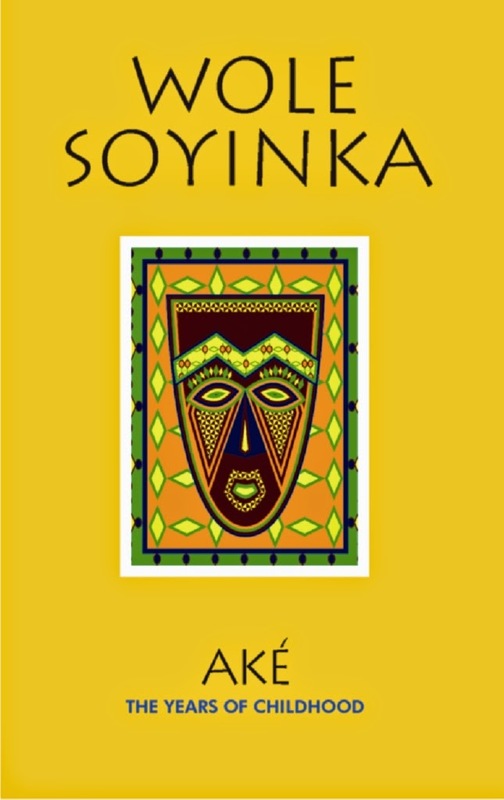 Abuja Nunyi (This is Abuja) is a collection of poems. The poem ‘’Ibadan” by J.P Clark is a powerful, short depiction of the town, Ibadan. 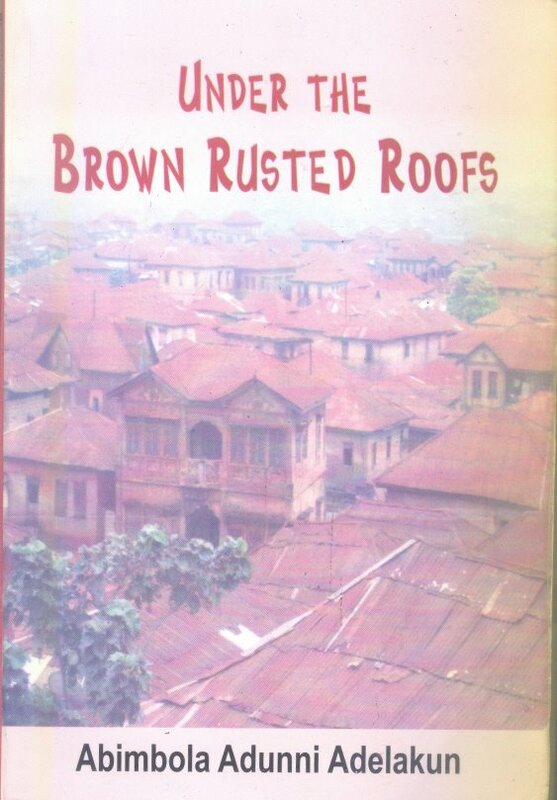 There are a number of notable books like Under the Brown Rusted Roofs by Abimbola Adunni Adelakun and Wole Soyinka’s Ibadan: The Penkelemes Years. 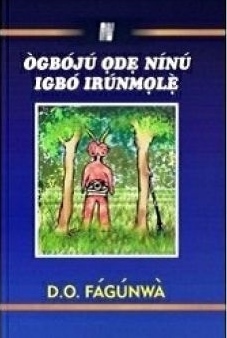 D. O Fagunwa wrote most of his books based on Igbo Olodumare, a forest in Oke Igbo, Ondo state. The story is a fantastic narration of mystic experiences in this forest and some of the places mentioned in the book are present there till date. Boolekaja literally means ‘’Come down let us fight’’ and this depicts the hyperactive nature of Lagos streets. The collection by ‘Lere Oladitan is a creative body of work that expresses the beauty, struggles and everything Lagos. These are some the good Nigerian literary writing that have been based on places or inspired by events, people in the places. If you know a Nigerian book based on a place or inspires the wanderlust in you, do share with us in the comment.